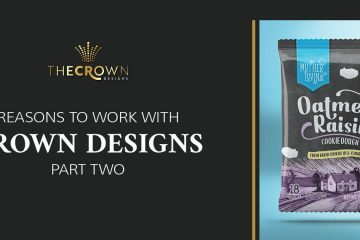 At The Crown Designs, we love making brands beautiful. 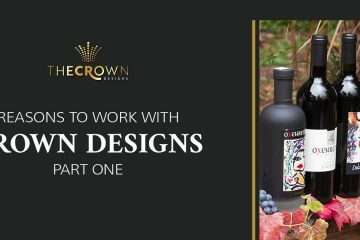 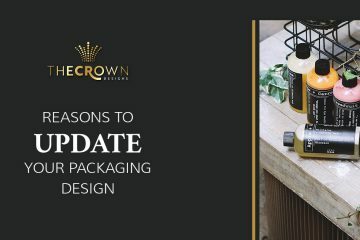 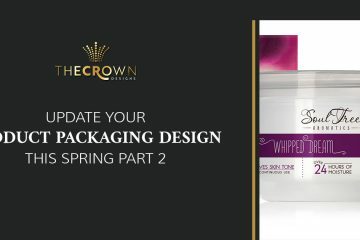 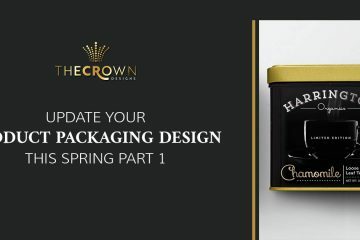 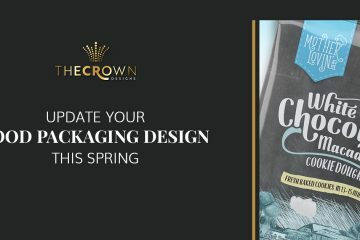 Whether you’re looking for product packaging design, promotional design, product illustration and more, The Crown Designs is proud to serve businesses in the greater Newark area with all these services as well as many others. 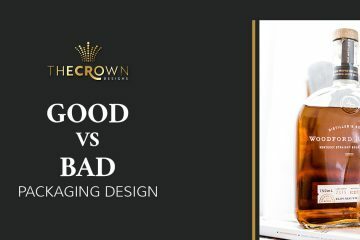 No matter how great of a reputation your business has, or how great your quality of service is, your business can hardly proclaim to be the best if it doesn’t look its best. 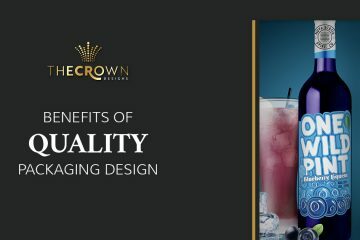 The Crown Designs takes pride in helping Newark businesses just like yours look their best, and we would love to do the same for you. 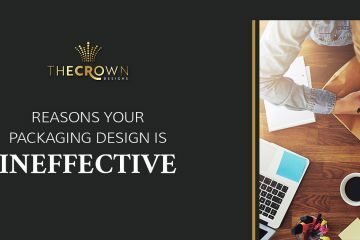 Contact our Newark graphic design company today!